The record-winning duo could choose from majestic cataract falls, circular basins flanked by red rocks and what is said to be the greenest canyon on earth when they scouted the Drakensberg escarpment region of eastern Mpumalanga, South Africa. 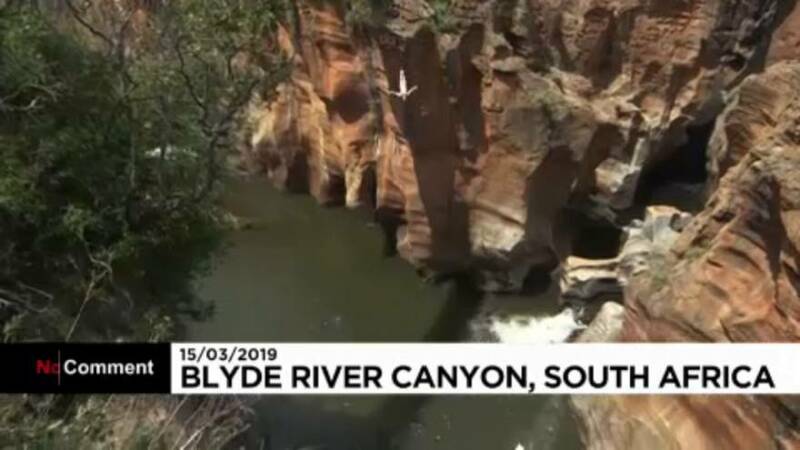 It was the Bourke's Luck Potholes that attracted the cliff diver's attention most during their quest for untouched take-off spots a month prior to the first stop of the 2019 Red Bull Cliff Diving World Series. Before the seven-stop world tour kicks off in the Philippines on April 13, the sport's most decorated athletes seized the cliff diving safari to gain confidence for their acrobatic free-falls from up to 27 metres at speeds in excess of 85 kilometres per hour.